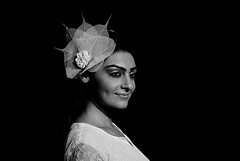 The Maiden Bangalore Fashion Week ended with a positive note to the Fashion Quotient of Bangalore. Had an opportunity to shoot 2 days of the 4 days long event.. Front.. Back.. Left.. Right… On the Ramp.. Off the Ramp.. Back stage.. Make up.. Skin.. Color.. Dress.. Designers.. Models.. Press..Cameras.. Drinks.. Smoke.. Fun.. Posh.. Monies.. page3.. Back from BFW 2009. ~ by peeveeads on July 28, 2009.